We've been fortunate to be published numerous times amongst some of or notable peers in the wedding industry. Check out some of the publishings below. FEARLESS PHOTOGRAPHYThe best wedding photographers for couples who truly love photography. Jackie is a member of FEARLESS PHOTOGRAPHERS. Which is a unique photography directory of the world's best wedding photographers who are not afraid to push the limits of professional wedding photography to surprise you with extraordinary wedding photos of your wedding day. In 2013 and 2014 Selah was noted as an Editors' Choice via Two Bright Lights. The annual program recognizes wedding and lifestyle photographers and vendors within the Two Bright Lights community whose number of published features in 2013 placed them among the top five percent of Two Bright Lights' more than 35,000 members across the world. 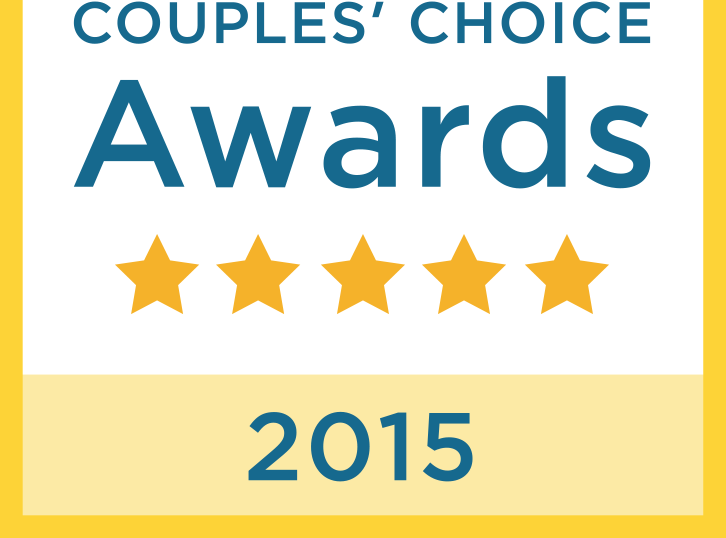 The Couples' Choice Awards recognizes your business as being among the top 5% of wedding professionals nationwide. 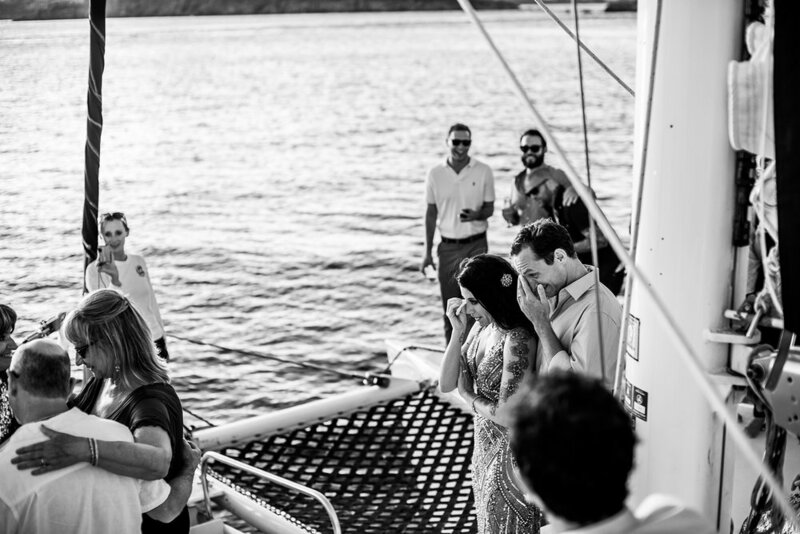 Check out a few of our favorites weddings that have been published. Bobby and Melissa on JUNEBUG WEDDINGS. Laura and Finn on Bridal Musings. Sandy and Eric on Borrowed and Blue.